We have added new resources! Dr. Brian Lovins: Probation Coaches on Criminal Justice Office Hours (podcast). 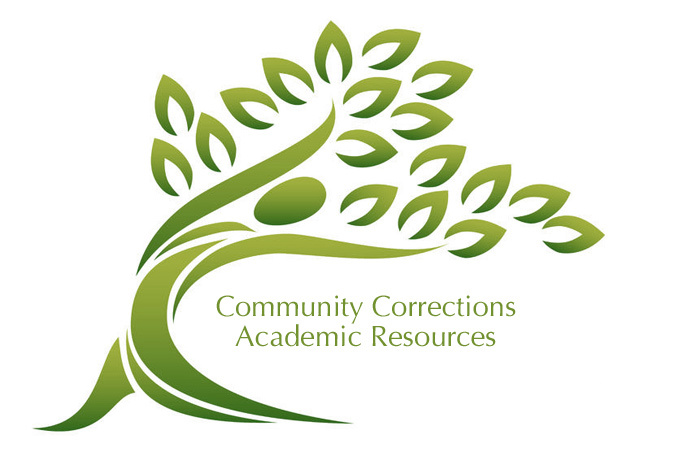 What is the Community Corrections Academic Resources Project? Nearly five million adults (or 1 in 52) are under probation or parole supervision in the United States  compared to about two million individuals in institutions . Despite the growing reliance on community supervision as an alternative to incarceration very little criminal justice curriculum is devoted specifically to community corrections . Indeed, at the undergraduate level, probation and parole are generally lumped within introductory corrections courses that are often heavily focused on institutions. In fact, the certification standards for undergraduate criminal justice and criminology programs established by the Academy of Criminal Justice Sciences (ACJS) makes one all-encompassing recommendation for corrections content, as opposed to explicitly distinguishing institutional corrections and community corrections curriculum coverage needs . 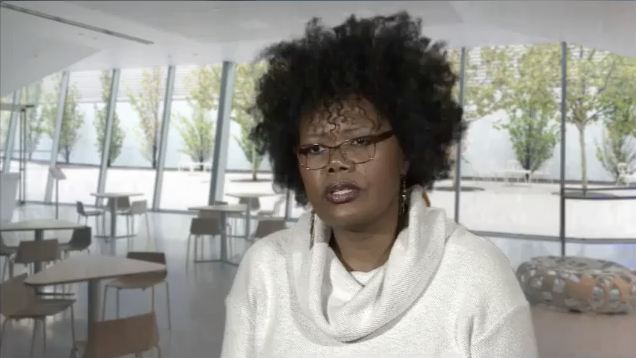 The goal of this project is two-fold: (1) to encourage criminal justice educators to recognize the importance of developing curriculum specific to community supervision, distinct from institutional corrections, and (2) to provide support to college educators and community corrections practitioners who teach community corrections courses. Further, surprisingly few criminal justice/ criminology professors have received formal instruction on effective teaching strategies. This guide will provide direction, including additional sources of information, for new educators in terms of community corrections curriculum content development as well as effective teaching practices. The guidance offered in this microsite is purely advisory. The National Institute of Corrections and the American Probation and Parole Association recognize and respect the tenets of academic freedom and the autonomy of university faculty. In no way should anything contained on this site be misconstrued as a mandated function of a community corrections course or otherwise. The authors encourage new faculty, as well as experienced faculty with an interest in community corrections, to peruse the guide and extrapolate those concepts and resources that are most beneficial to their instructional needs. Kaeble, D., Maruschak, L. M., & Bonczar, T. P. (2015). Probation and parole in the United States, 2014. Washington, DC: U.S. Department of Justice, Office of Justice Programs, Bureau of Justice Statistics. Kaeble, D., Glaze, L., Tsoutis, A., & Minton, T. (2015). Correctional populations in the United States, 2014. Washington, DC: U.S. Department of Justice, Office of Justice Programs, Bureau of Justice Statistics. Bracken, D. (2003). Skills and knowledge for contemporary probation practice. Probation Journal, 50(2), 101-114. Garland, B., & Matz, A. K. (2016). Preparing community supervision officers through undergraduate education: A study of academic and practitioner expectations. Manuscript submitted for publication. Academy of Criminal Justice Sciences. (2014). Certification standards for college/university criminal justice/criminology baccalaureate degree programs. Greenbelt, MD. To see all the information and resources provided in this program, please create your account and login. I remember the hiring interview I endured for Probation/Parole Officer very vividly. I was energetic and motivated to make difference in my community, but not quite familiar with the role of a PPO. There were so many terms that I was unfamiliar with and there were many questions asked of me that day. One that stood out was, “how will you change behavior?” That was 25 years ago. The tools given to me then, compared to the tools that are available now, are very different and this question still resonates today.